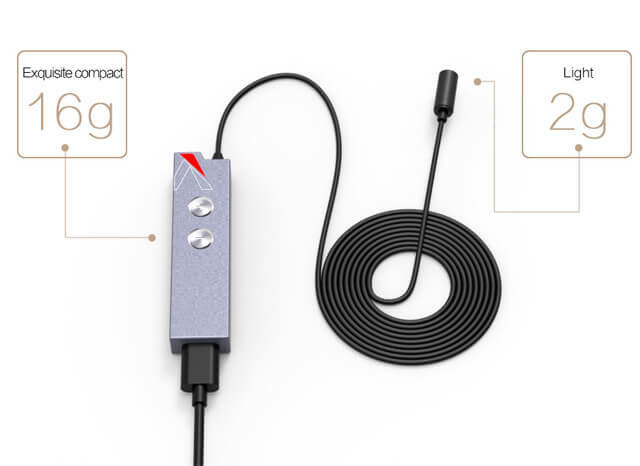 The A.Lyra is the first broadcast grade digital microphone from Aputure. Featuring a superior digital audio converter, resulting in an organic and natural analog sound. 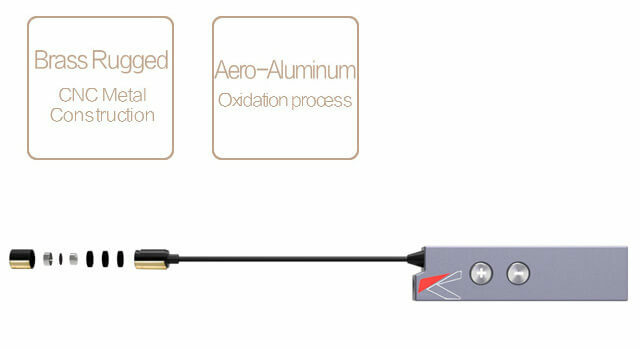 Made of aircraft-grade aluminum and brass, this lavaliere is made for higher quality audio and long-term use. 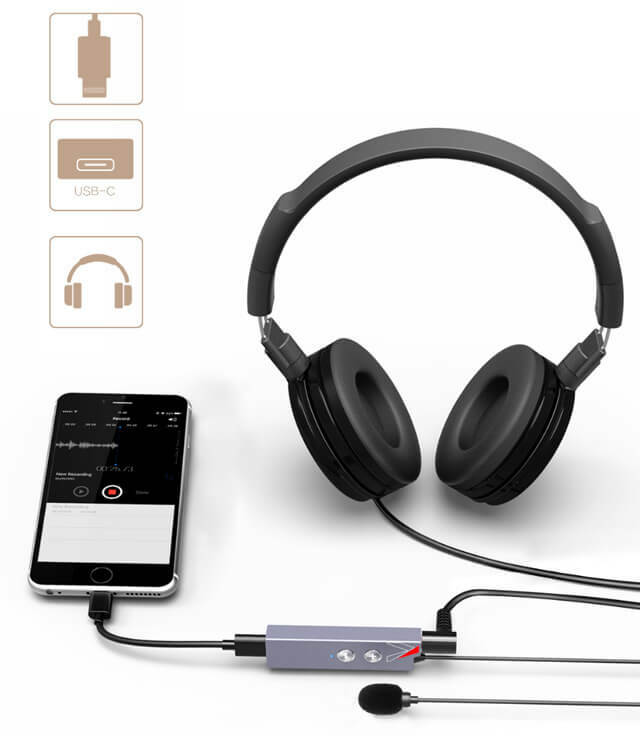 The A. Lyra can turn your phone, tablet or computer into a mobile professional recording solution. Podcasts, live streams, Interviews or filmmaking are just a few uses with this mic system. The A. Lyra is small enough to fit in your pocket, but powerful enough to handle nearly any situation. Equipped with USB-C port, the A.Lyra's I/O ports allow for digital audio with built-in support for future devices and metadata. What's more, the A.Lyra supports play back monitoring or real-time monitoring (with app support). 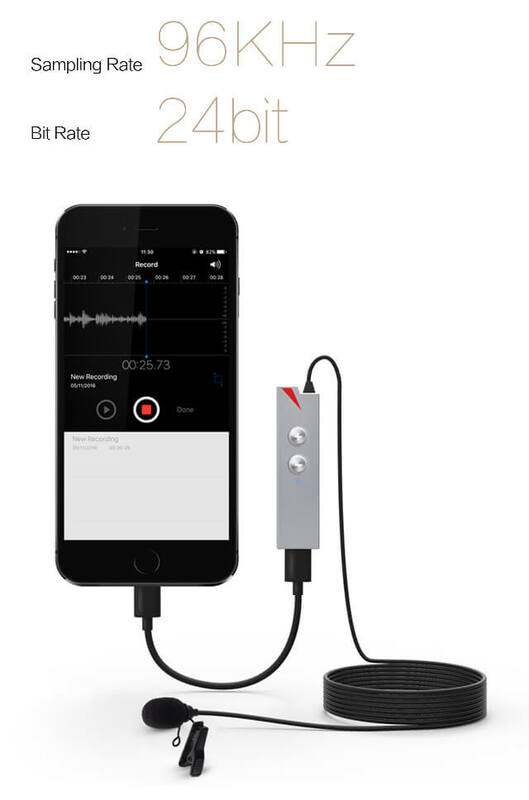 Apps recommendation: Apogee MetaRecorder, Tape by Focusrite, etc. 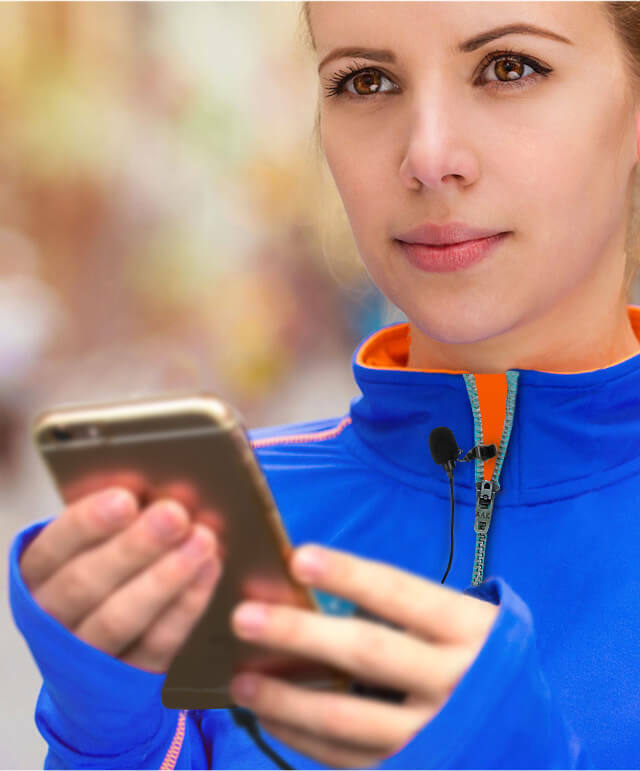 Compact and easy to carry, the combined weight of the lavaliere and digital microphone is only 45g, a size so unassuming you can use it at a moments notice. Each A. Lyra comes equipped with a hard case for storage and silicon sleeve for protection from bad weather and constant use. 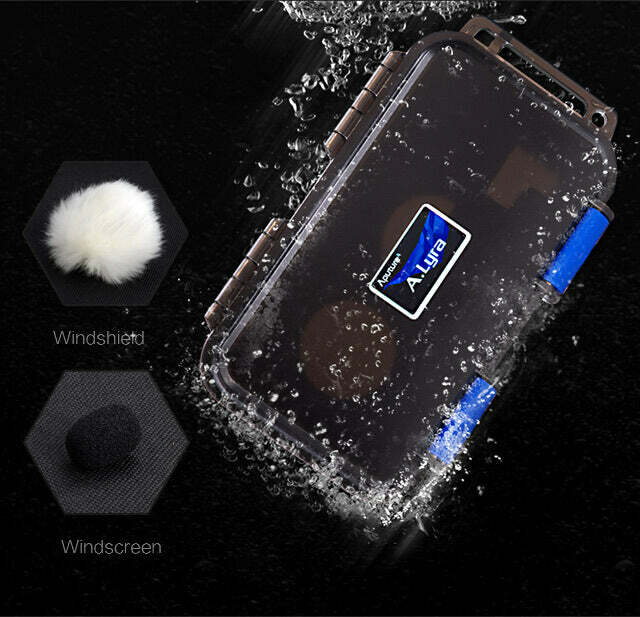 What's more, the included windshield and windscreen can further protect the microphone from wind noise outside. This audio system is designed to be a reliable and a long-termvoice recording solution. 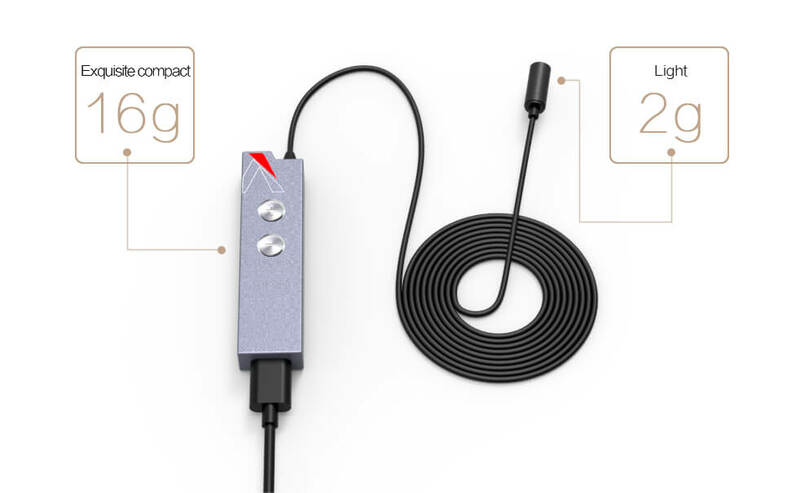 With a brass capsule that allows for better recording quality & an aircraft grade aluminum body, our latest mic system doesn't compromise in any way.The build quality and craftsmanship makes the A.Lyra a trusted microphone solution for many years of operation.